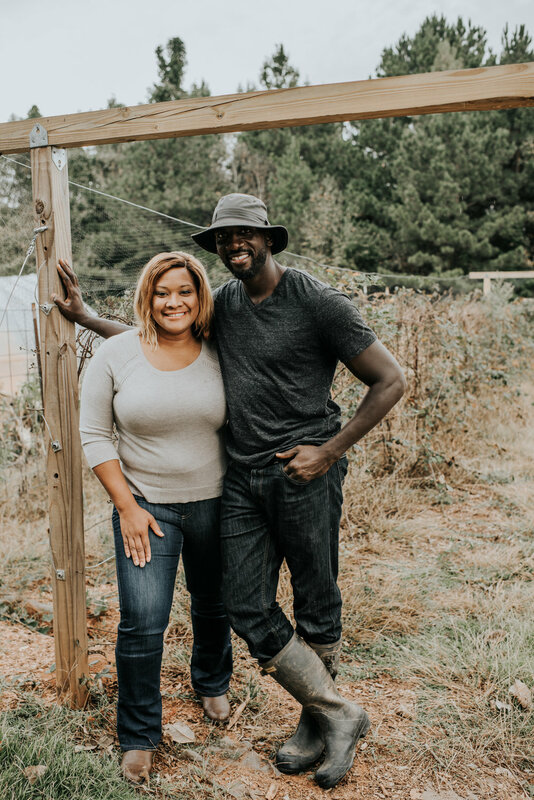 Food Well Alliance | Atlanta, GA.
Food Well Alliance is a collaborative network of local leaders working to build thriving farms and gardens that enhance the health, vitality, and resilience of communities across metro Atlanta. Re-connect to the soil — to where your food comes from. Join us at Soil Festival on May 4, 2019. Urban gardens and farms bring value to cities. Since 2015, Food Well Alliance has invested nearly $3 million into 150 local food organizations that are building healthy, equitable communities across the 5-county region. Beyond local food production, gardens and farms are critical spaces for community health, vitality and resilience. 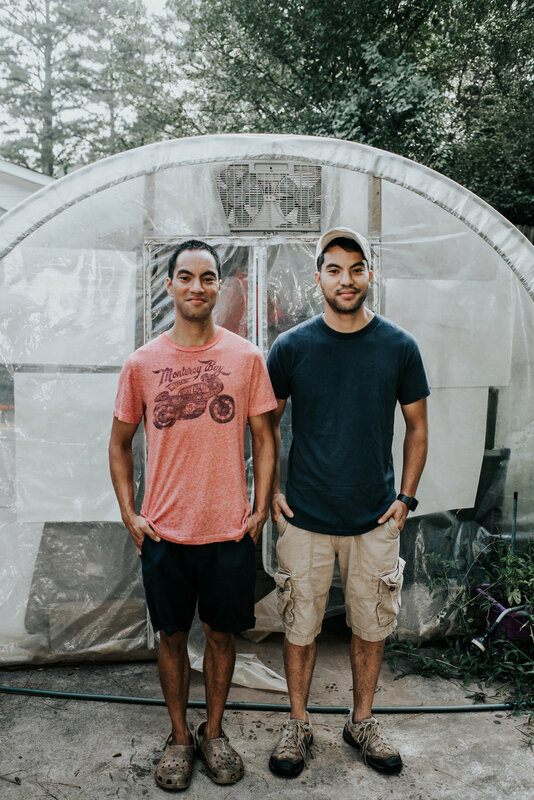 Read five stories of transformation and impact written by Atlanta’s community farmers and local food leaders.